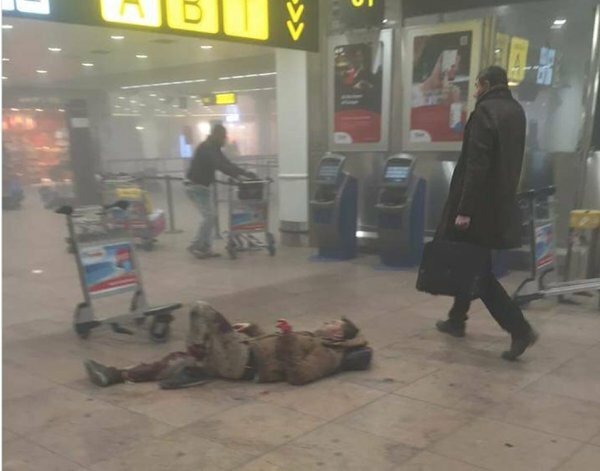 BELGIUM: ISLAMONAZI 3RD BOMBER CAPTURED……. – The Tundra Tabloids……. 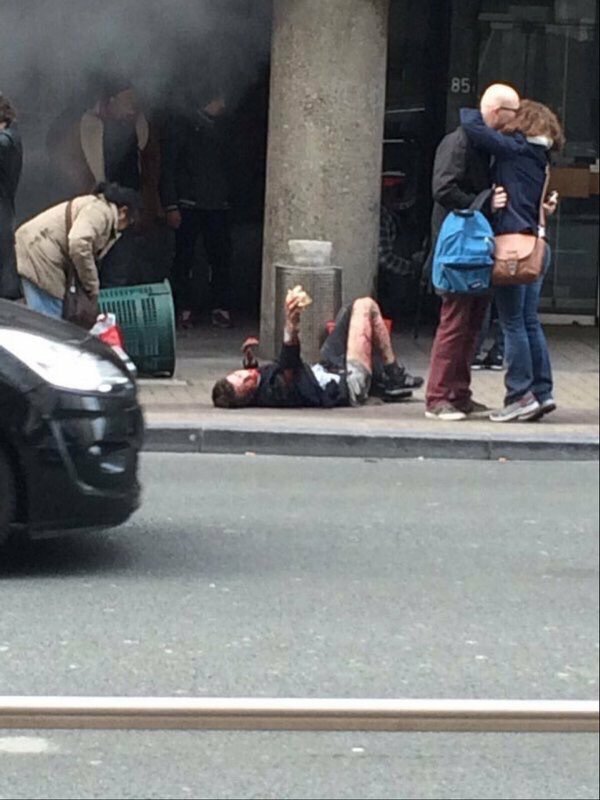 BELGIUM: ISLAMONAZI 3RD BOMBER CAPTURED……. Now waterboard him till he looks like a prune…..
BRUSSELS — Authorities captured a suspect linked to the Brussels bloodshed Wednesday following a massive manhunt, as details emerged of the suicide attackers: two brothers who brought chaos and bloodshed to the city at the heart of European unity, according to two senior European officials. The identity of the arrested suspect was not immediately released. 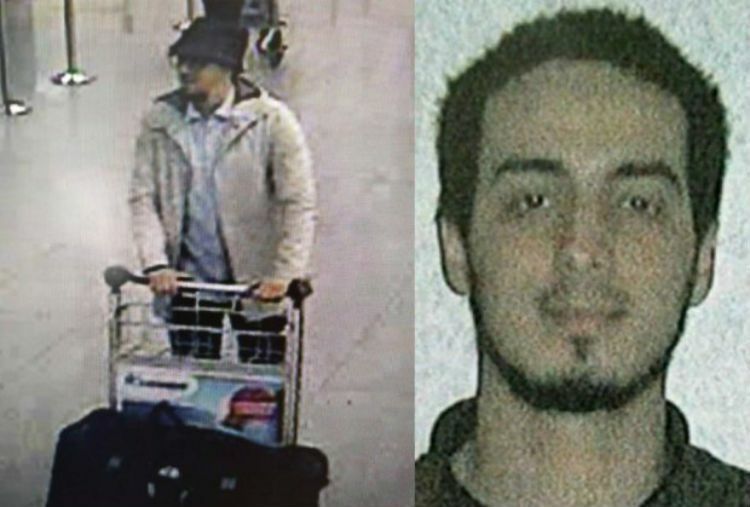 Belgian media reported that the suspect was 24-year-old Najim Laachraoui, whom European security officials had previously described as a suspected Islamic State bombmaker. Next Post Next Post THE TREASON OF JOHN KERRY ON THE CUBAN ISLAND GULAG…….